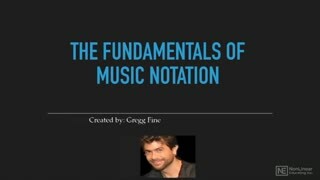 Gregg Fine, founder and principal composer of Hidden Tiger Music, is an award-winning guitarist, multi-instrumentalist and veteran composer of music for advertising. 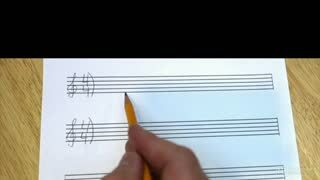 Musical scores are fascinating. 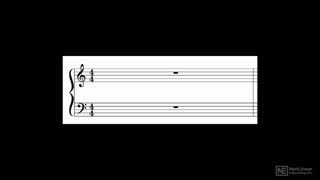 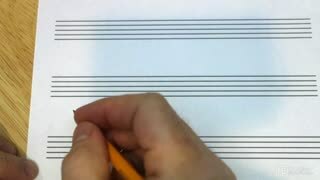 Using little black dots and strange, archaic symbols, composers are able to transcribe the music they hear in their heads onto paper, which musicians can then read to bring the music to life. 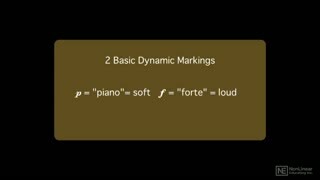 While music notation can look very complex and difficult to learn, this course by master composer and arranger Gregg Fine is designed to make it easy and fun! 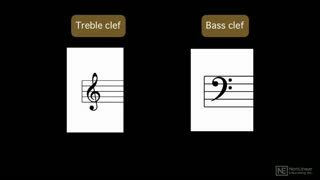 The course starts with a look at the staff system and the concept of clefs. 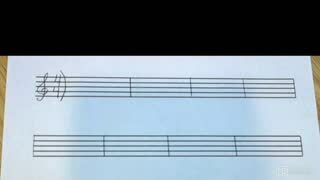 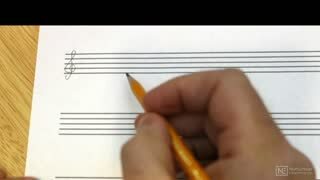 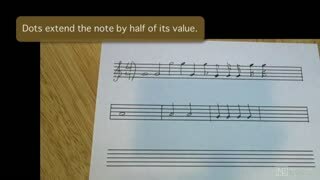 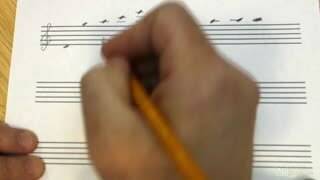 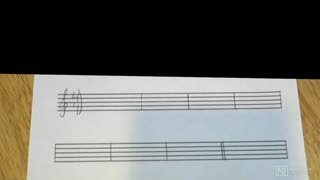 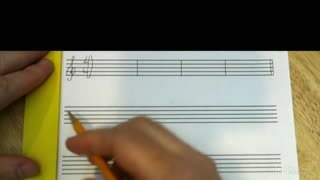 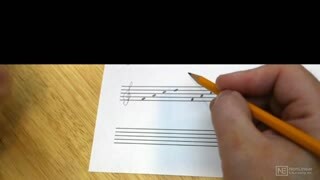 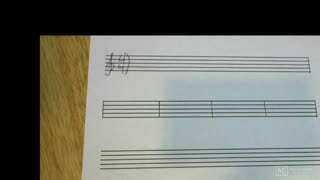 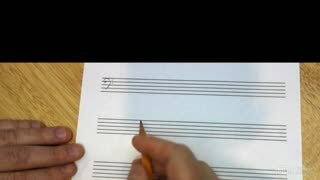 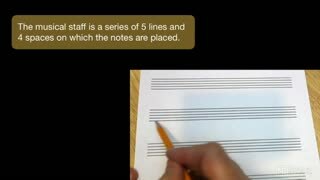 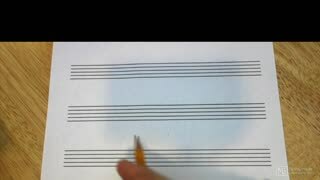 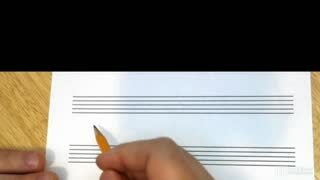 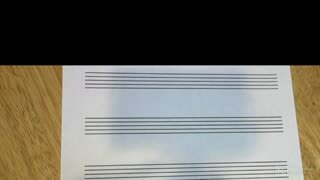 Using just a pencil and a piece of paper, Greg shows you the dos and don’ts of drawing noteheads, stems, ledger lines, bar lines, etc. 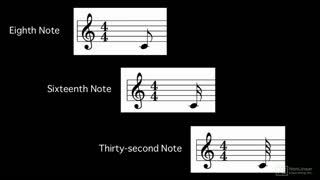 After teaching you the concept of meter, Greg shows you everything you need to know about writing note values, rests, and key signatures. 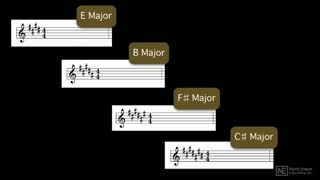 As you progress through the tutorials, you get familiar with more advanced concepts such as slurs & ties, the grand staff, dynamic markings, and more. 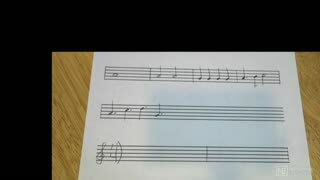 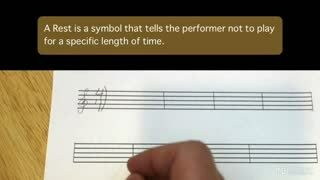 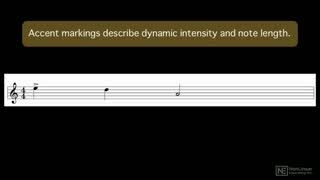 Watching this course gives you a firm grasp on how music notation works, and how to create logical, easy-to-read scores. 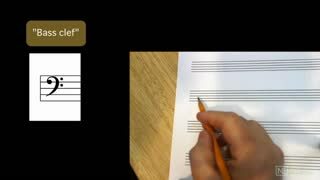 So pull out your pencil and score paper, and join our expert music theory expert Gregg Fine in this musical notation exposé! 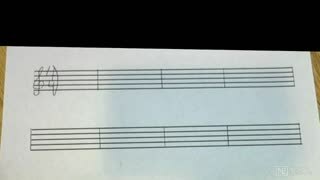 There is a lot to learn from this course. 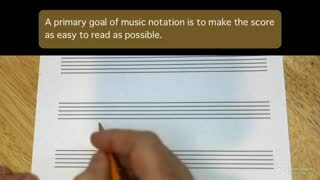 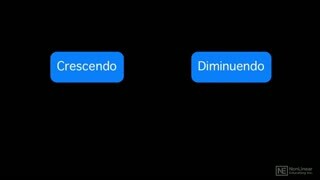 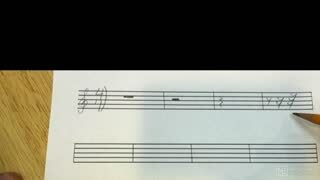 Instructor explained notation in an easy to understand manner. 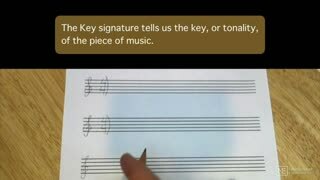 Extraordinary good and useful material, easy to understand and very well explained , Thank You !